To begin with, you could make some small simple changes to your home, like investing in some draught excluders, moving furniture away from radiators or putting on a jumper instead of turning up the temperature. If that doesn’t work though, you may need to invest a little more for a greater return. For example, you might need to upgrade your boiler. Unfortunately, any boilers fitted before 2004 are completely inefficient and you should consider buying a new one. This will be an expensive cost, but will end up being more affordable than operating your old boiler. Home automation products are great for reducing wasted energy because they give you more control over your amenities. Have you ever left the house in a hurry and forgotten to turn the heating off? Home automation would allow you to switch it off remotely so that it’s not left on all day for no reason. With this level of control over the systems in your home, you are sure to notice lower utility bills. Believe it or not, underfloor heating is actually one of the most efficient ways to heat a home. Heat rises evenly into the room to maintain a consistent temperature. When using a standard radiator, a lot of heat is lost to walls, so more energy is required to warm up the room. Hopefully these tips will help you stay warm this winter whilst also saving some money. 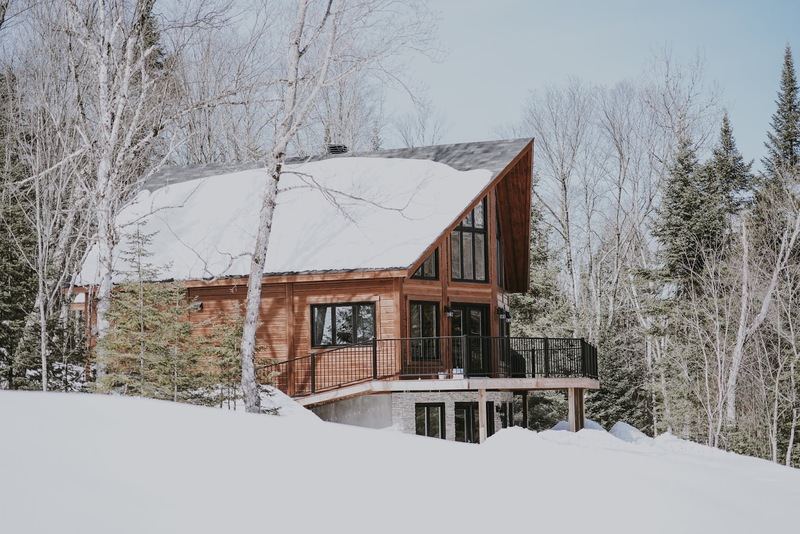 How do you keep your home warm this winter?